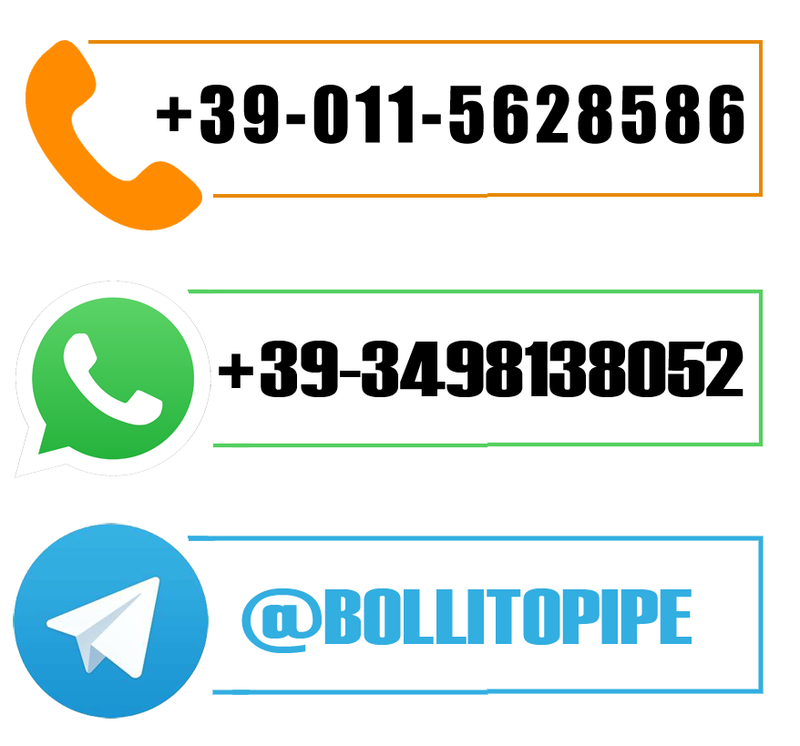 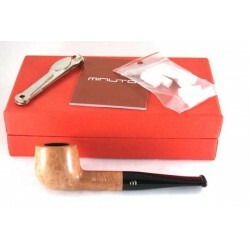 The latest product in the world of smoking: a new way of smoking, a new philosophy which unifies the world of cigarettes with the world of pipes. 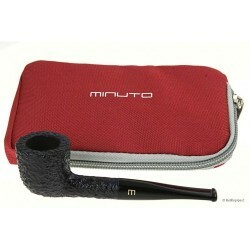 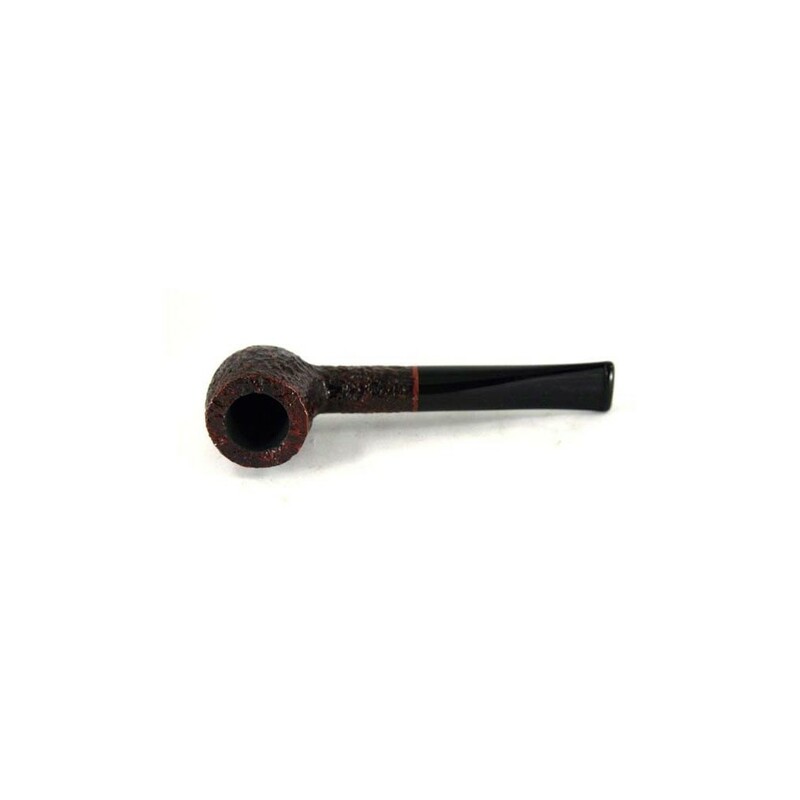 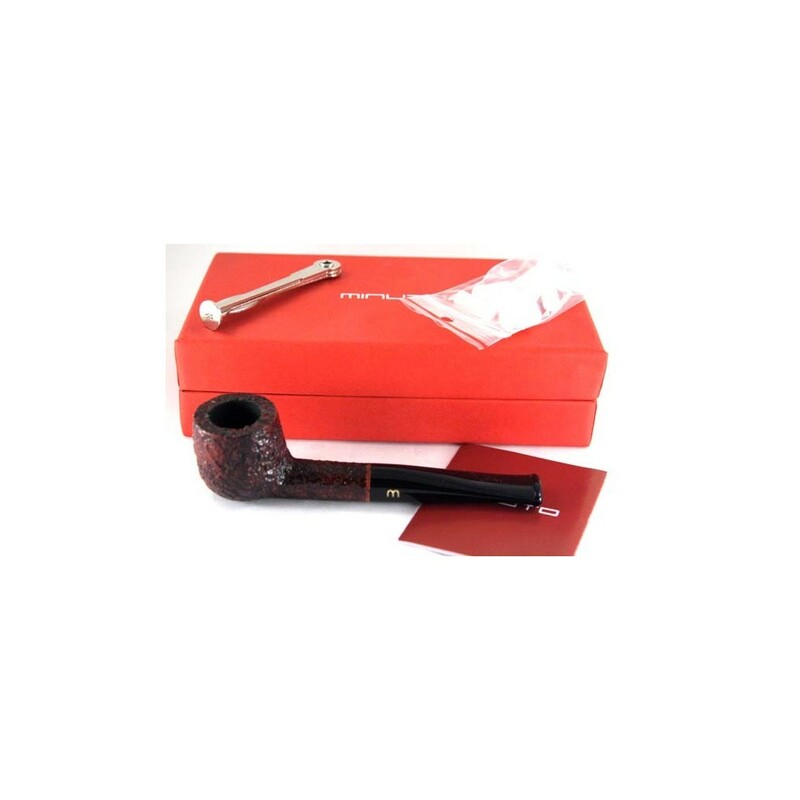 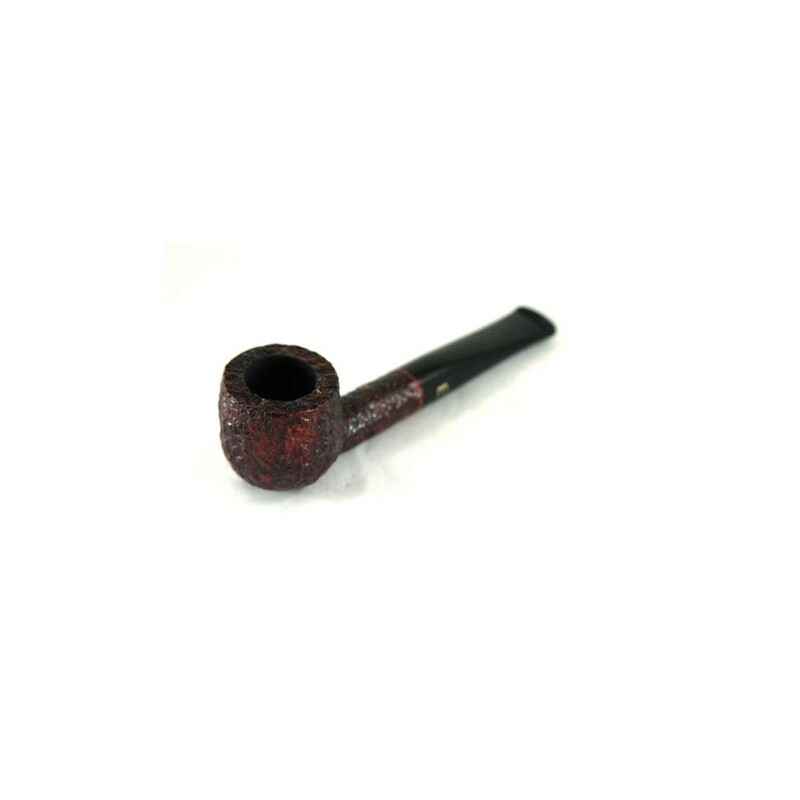 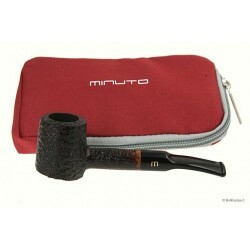 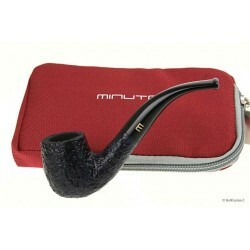 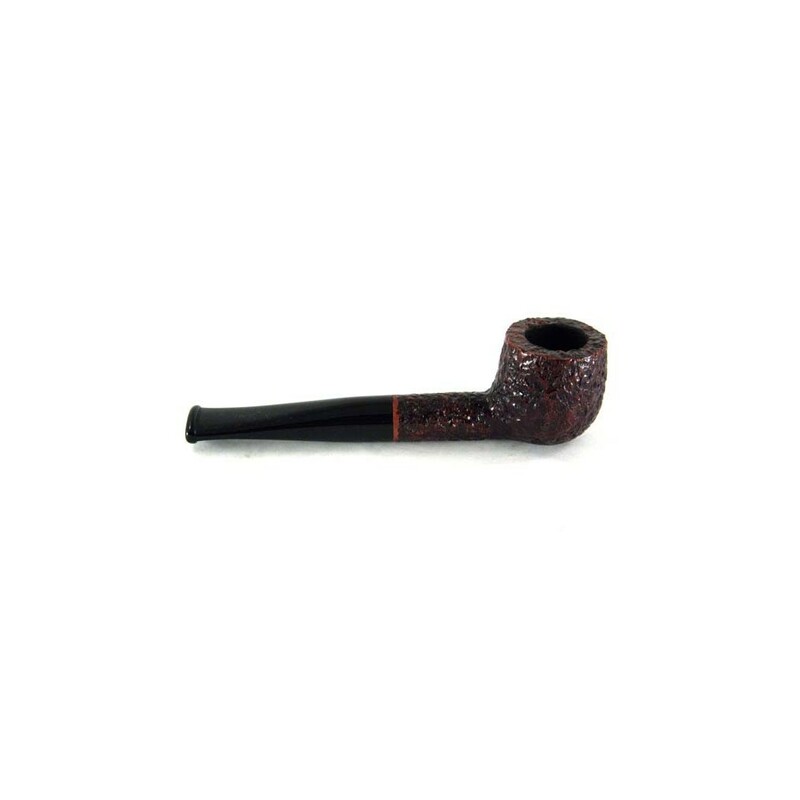 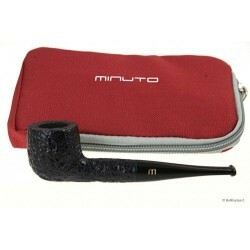 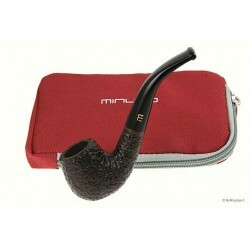 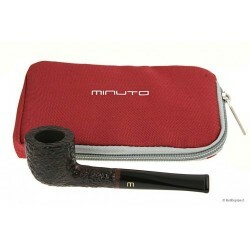 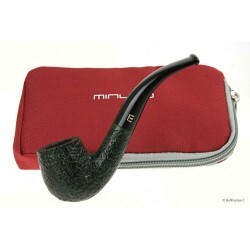 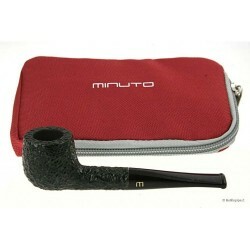 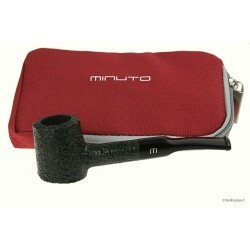 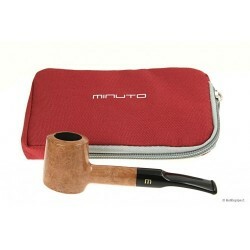 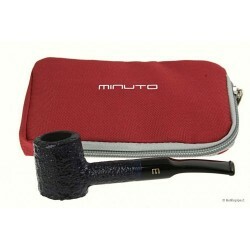 The MINUTO pipe is hand-crafted and made of briar. 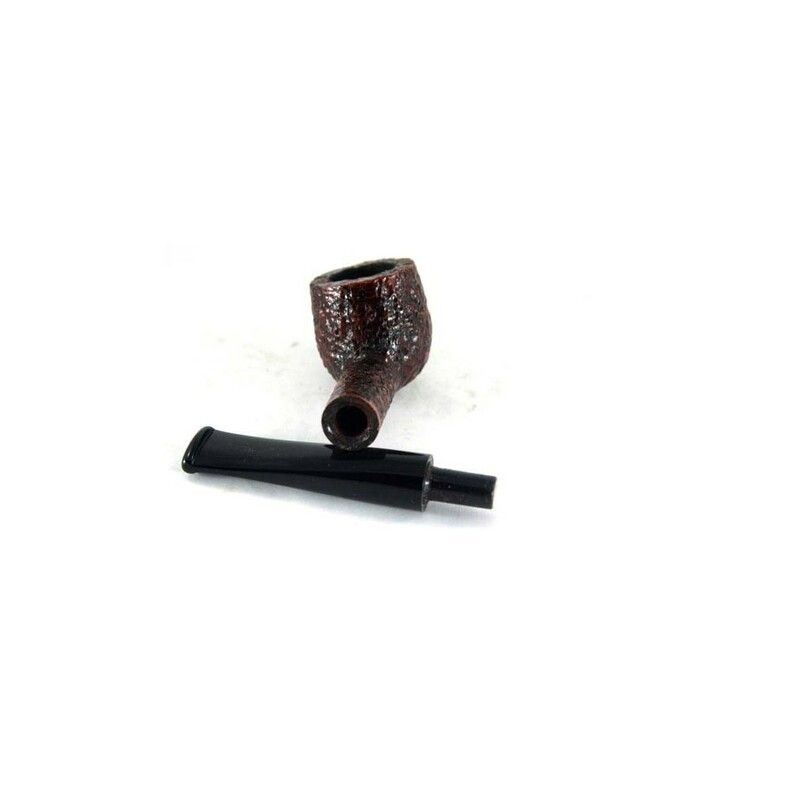 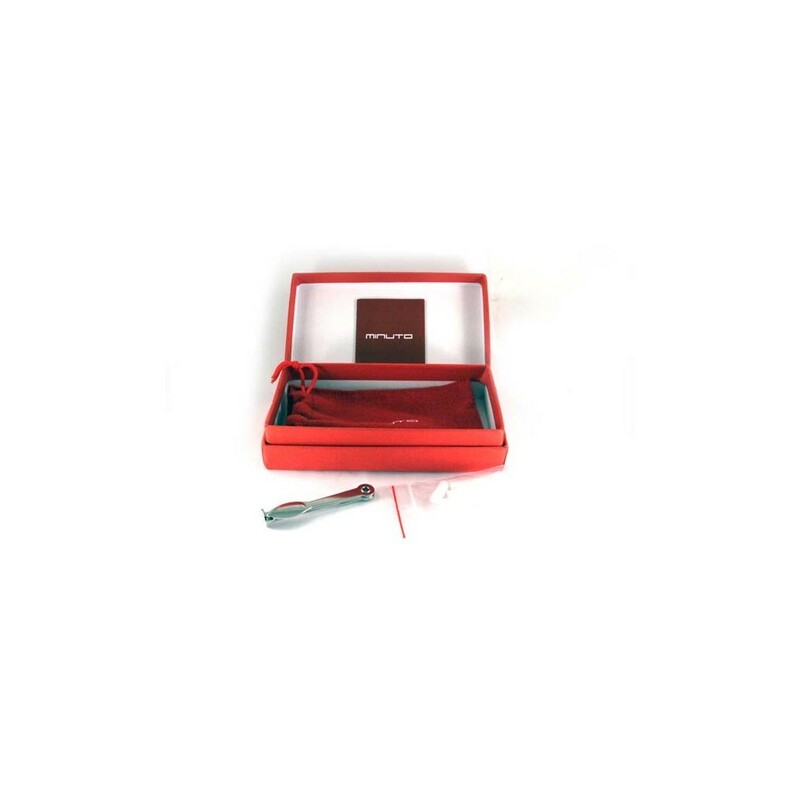 It is an elegant and traditional product which we offer in two shapes: bent and straight and in two different finishes: natural and rustic.The mouthpiece is made of methacrylate and inside there is a cigarette filter, which must be replaced after every smoke. 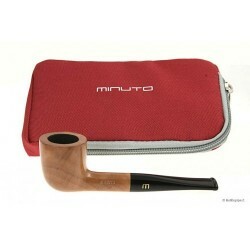 It is created for cigarette smokers, which will draw only the aroma of the tobacco and not the paper. 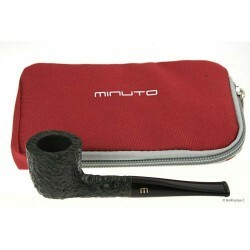 A MINUTE object, which you can always have with you.